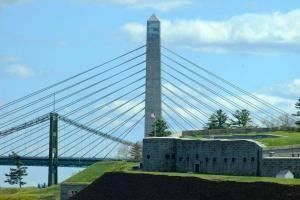 Fort Knox State Historic site and the Penobscot Narrows Observatory offer a spectac ular venue for your wedding, party, corporate event or reunion. An affordable choice of venues, easy access, friendly staff and event planning advice. Celebrate your event in historic style or take it to new heights.